In what was easily the most thrilling game of the competition thus far the game’s fortunes fluctuated wildly in the second half of the innings that would put a Russian science fiction novel to shame. A game of many shades – of the brash confidence and bravado in chasing in a low total in a trifle to the scare and fear of choking. There were all shades of anger, all tastes of frustration and all shapes of faces: the long ones in disappointment and wide-eyed-almost-eye-ball-popping-out ones in disbelief and ones with grins from ear to ear. This was easily the most satisfying of the games of the tournament for the neutral. 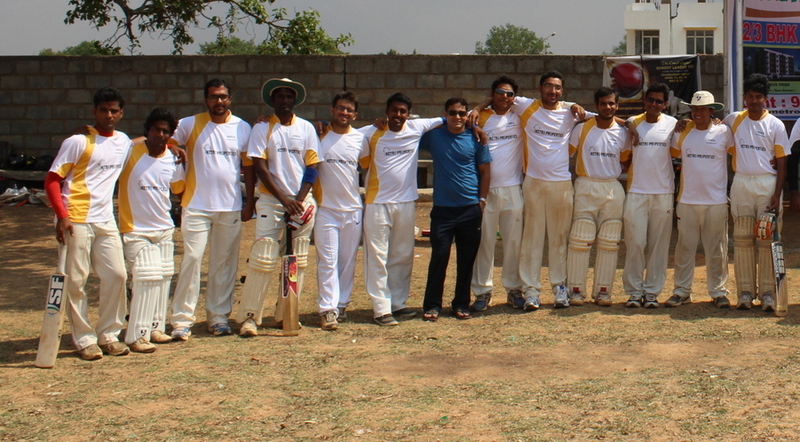 Kranthi had a great game with bat and ball. He also led astutely in the field. 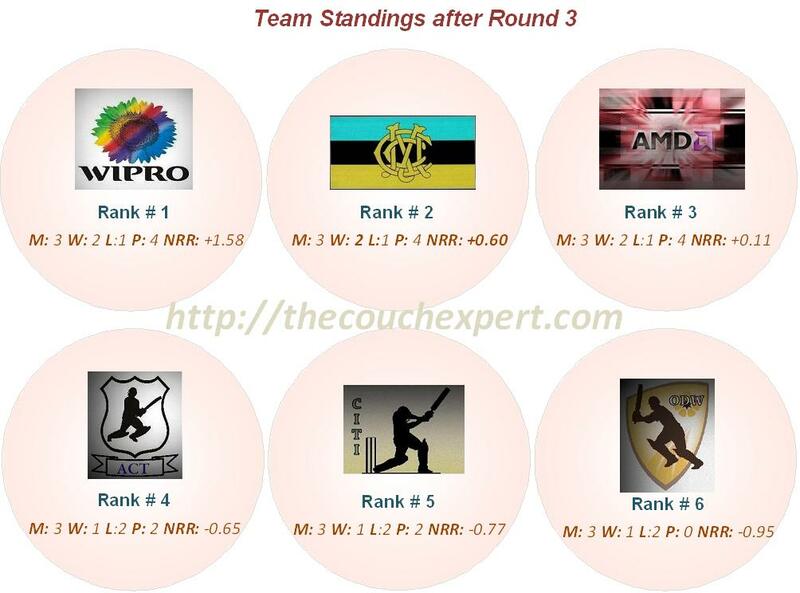 The most inconsistent and most mercurial of the teams in the tournament, CITI, decided that this would be the day when they bowled and fielded at their best. It started with the wiry sharp left-arm quickie Srikanth bringing one sharply back into Vinay in the very first over to have him trapped in front – his usual customary wicket in the first over. 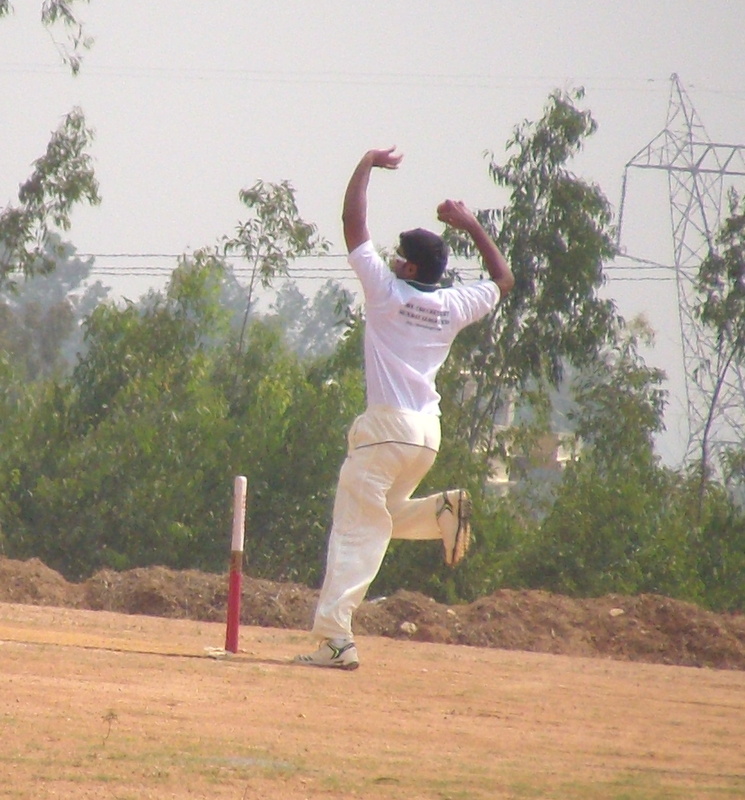 Kranthi was on cue with his changes, field placement and even with his bowling today as all he touched turned to gold. 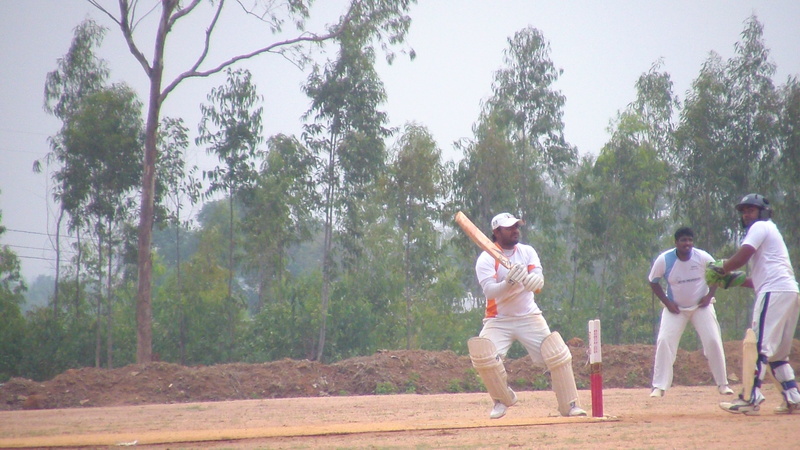 ACT sought to rebuild with Sharath playing a measured innings. Kranthi though would have none of it as he sent Sharath and Deepak first ball in the 9th over as the ACT innings stalled. 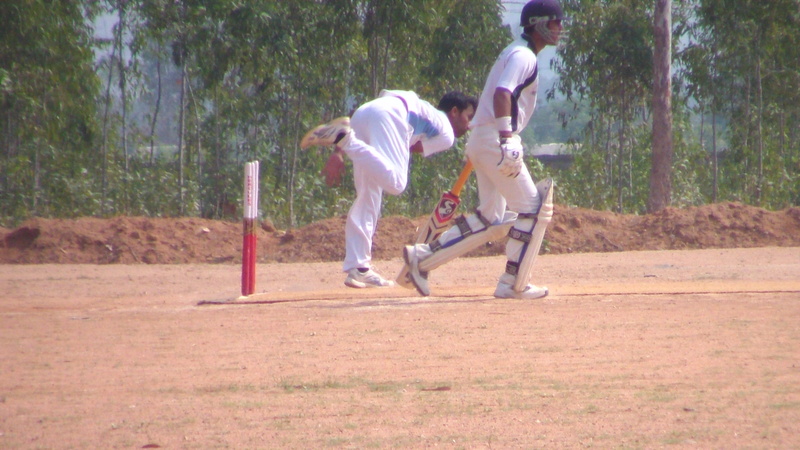 Bharath though stylishly pulled a six over square-leg to announce his intentions. Niket, Naresh, Rehamathullah all had good days with the ball as ACT struggled to make pace off the wicket that continued to play slow through the weekend. ACT struggled to string any partnership of notice nor did they get any impetus to pull them out of the run. 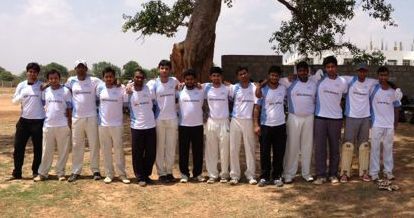 In the end ACT’s innings finished on 114 in the 20 overs, largely helped by Ajay’s unbeaten 35 towards the end. 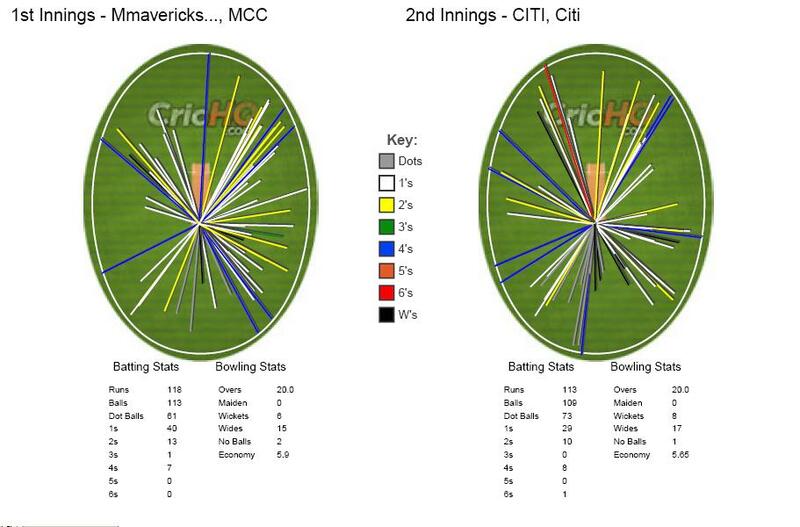 CITI came out all guns blazing with Varun looking to go after Shankar and Paddy in the first few overs. The runs came in torrents though CITI lost Niket cheaply. Varun took to the ACT bowlers as 40 came in the first 4 overs. 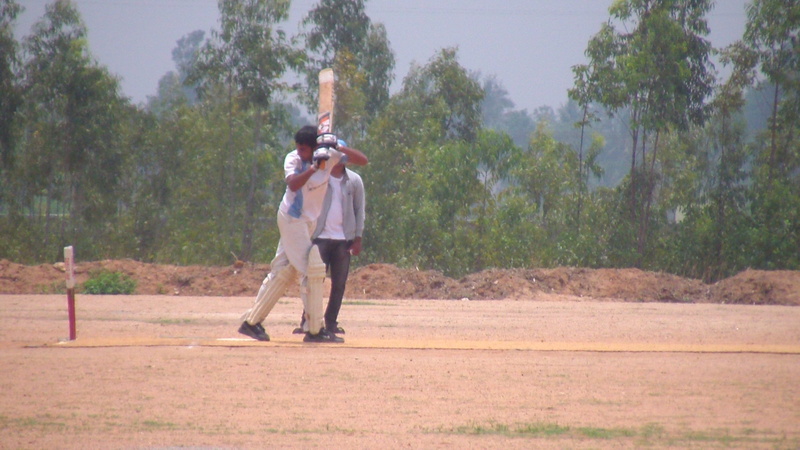 Kranthi continued his good batting form in the tournament as he looked at ease against everything ACT threw at him. Sharath quickly moved to the theory that has held him in good stead all through the tournament – slow bowlers. Thomas had Varun stumped in the 5th over. 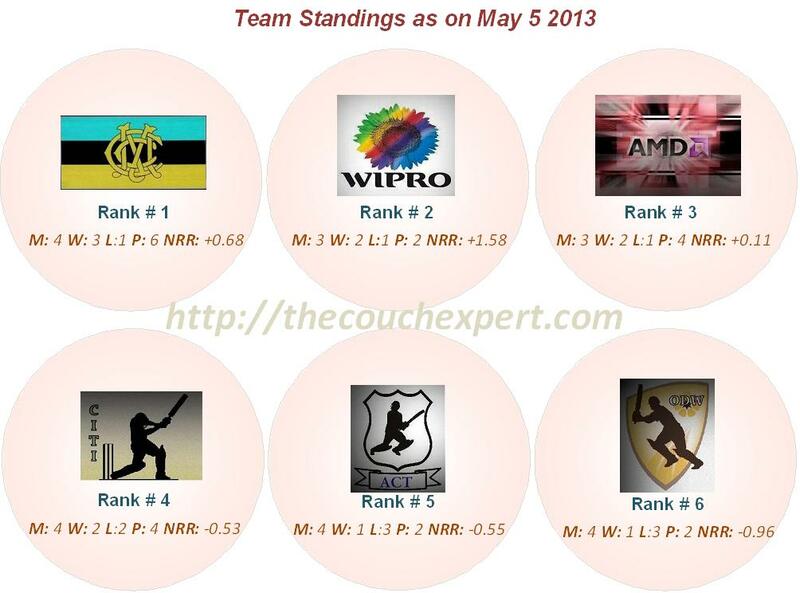 CITI promoted their big hitter Srikanth in an effort to knock off the runs quickly. Srikanth perished to a steepling catch and then the spinners truly brought ACT back into the game. 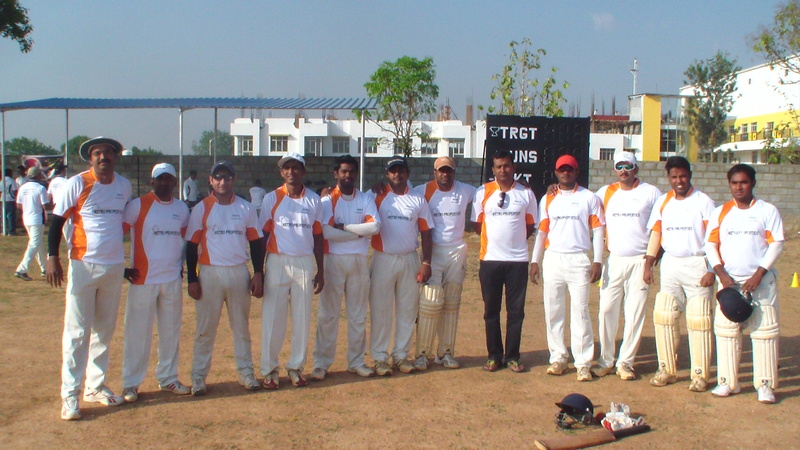 Bharath with his nagging off-breaks continued to stifle CITI’s batsmen who seemed to be torn between achieving the victory and achieving it rapidly. The dilemma would soon cause a jolt that would have their batsmen in a freeze. Thomas, Ajay and Shitu contributing handsomely as the scoring came to a grinding halt. 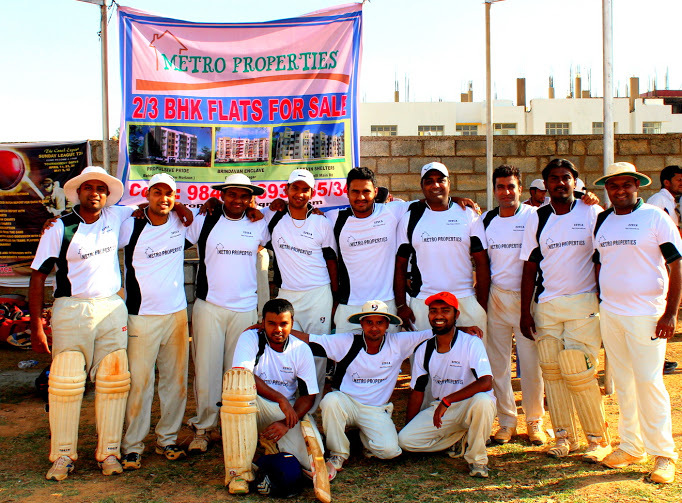 Wickets fell and attempted big hits found fielders accepting chances gleefully. The dismissal of Kranthi compounded matters for CITI as they seemed to lack a cool head in the middle to guide the chase. Winning with overs to spare was now a long forgotten as nails were chewed with 7 needed for win in the last over. Paddy bowled the last over amid mad scrambling for non-existent singles and twos and wild grabs from the fielding side in the hope of finding a run out. It boiled down to CITI needing 2 runs off the last ball. There was a bit of gamesmanship with Paddy warning the non-striker not to leave the crease before he delivered the ball more than once. 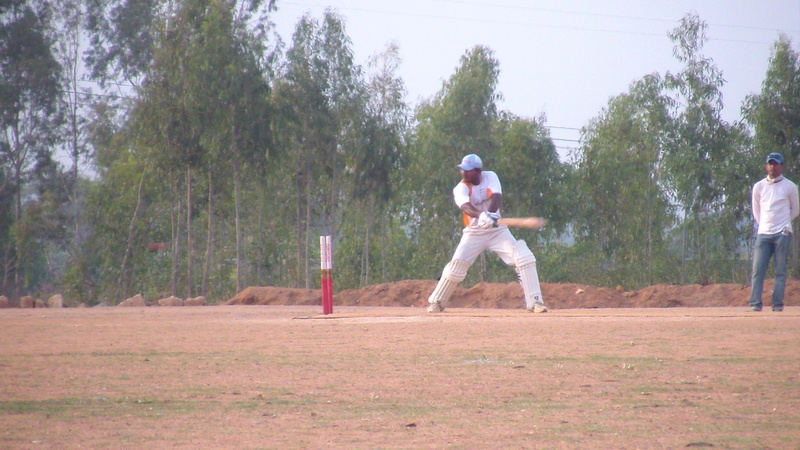 It built the climax to a crescendo as Manish swung at a length ball on the stumps from Paddy for it to find the mid-wicket fence. It set off wild celebrations in the CITI camp as the victory ensured that they still remained with a chance of winning the competition. Performer of the Match: Kranthi.